Did you know that there are several types of temperature-sensitive items that can be damaged if exposed to extreme temperatures? Besides art, leather, and photographs, the electronic components in appliances can also be negatively affected by heat and humidity. 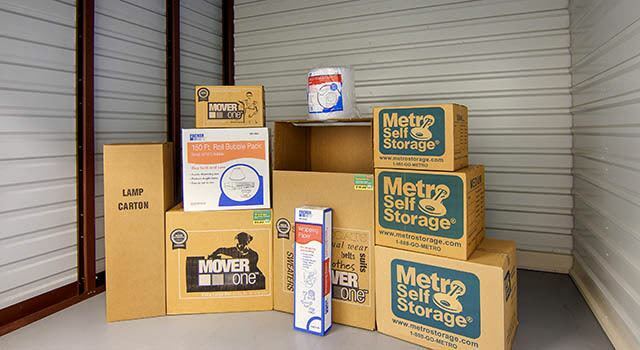 When you need climate-controlled storage for your treasured items, Metro Self Storage understands that security, convenience, and flexibility are top priorities. You can count on our friendly team of storage professionals because we always strive to provide you with the best storage experience in town. A member of our professionally trained storage team can help you choose a climate-controlled unit that is a perfect match your belongings. Call us or come by today for a personalized tour of our Metairie storage on Hessmar Avenue in New Orleans.